Afghan is an original Indica bud which comes from the place where the earliest cannabis strains have grown. It has been found in the Himalayas - mountains on the border of Nepal, India and Afghanistan. 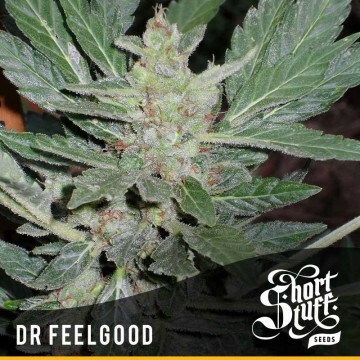 From the same mountains, the section called Hindu Kush to be exact, came very popular Kush strain. 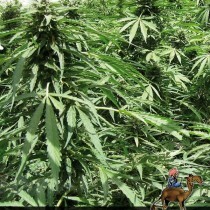 Back to Afghan, it had very important role in creating other marijuana varieties. 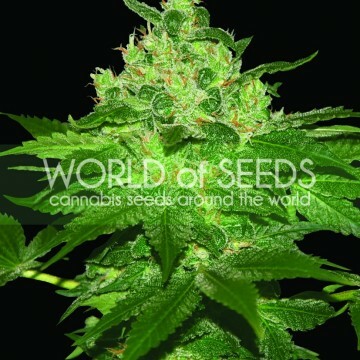 The geneticists were truly interested in Afghan because of its tremendously resinous buds. 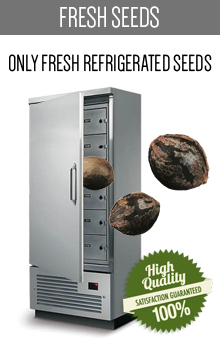 It has inspired them to create other strains using this unique genetic. 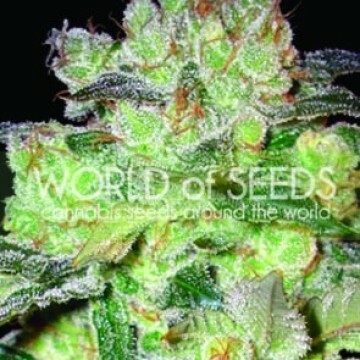 It’s hard to believe, how many strains have Afghan ancestors. 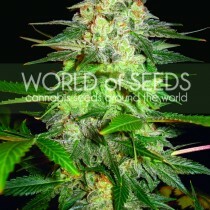 Breeders have grown them in Holland, creating indoor cultivation seeds. 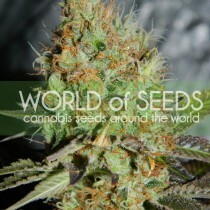 These strains are well known and loved all around the world. Pure Afghan strains are not so easy to get on the commercial weed market. Only true marijuana connoisseurs can afford the delightedness of growing and smoking Afghan with its original genetics. What is so characteristic about Afghan strains? First of all, they smell spicy, earthy and they have sweet undertones. Some people say that they remind them of incense. Afghan’s smoke is heavy and very thick. This kind of marijuana gives also really strong effects. 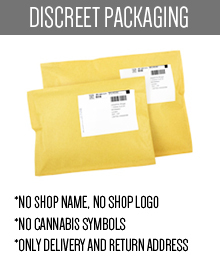 After using Afghan you can experience soporific buzz or just an euphoric, deep meditation. That’s why you shouldn’t try it before any important events, speeches or exams. Afghan marijuana is recommended for people who are treating insomnia (it makes its users extremely drowsy and you can go after that straight to bed). You should be interested in Afghan if you are struggling with stress or some nervous problems also. It is very sedative and it can easily resolve your problems. 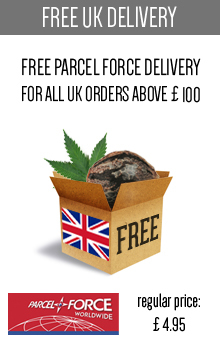 Afghan is the perfect strain for growers - you can grow it either outdoors and indoors. What you should be aware of, it prefers sunny, warm, Mediterranean climate for outdoor spaces, so it should be grown in such conditions outside. The plant needs also a long summer. 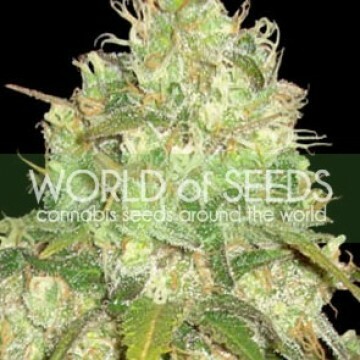 Afghan is almost 100 percent Indica strain - it has huge proportion of Indica genes in the background. Why is it so important information? It means that the plant grows shorter and more compact. 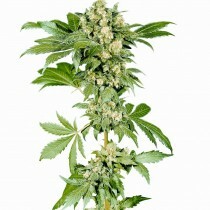 Afghan strains will gain relatively small height during its flowering time, which by the way usually lasts from 50 to 65 days and its comparatively short. 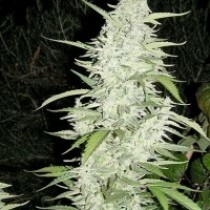 Afghan can also produce very big yield. That’s why it demands a little bit more care. Without an appropriate effort you won’t achieve the full plant’s potential. If you try hard enough you can expect huge buds and even bigger and heavier yield! 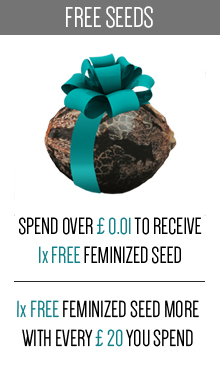 Regular Afghan seeds produce male and female plants. 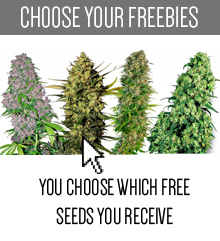 If you’re a grower and you like to experiment you should choose such strains. They will provide you an opportunity to mix the genetics and to achieve some new, satisfying combinations. How does the Afghan plant look like? It has a dark green colour and it is covered in orange, bright and long pistils. Buds are very sticky, resinous, numerous and quite heavy. You should also know that the Afghan strains are disease resistant. The THC level is really high here. The Afghan marijuana was very popular in sixties and seventies. People has been loving it back then and it hasn’t changed a bit till nowadays. 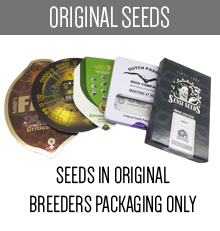 If you’re looking for the Afghan Seeds, you’re in the perfect place! 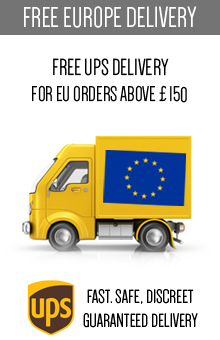 Choose some strains from the list below and make an order in our shop. Let’s grow your own Afghan plants and find out why is it so iconic! Not sure what to try? 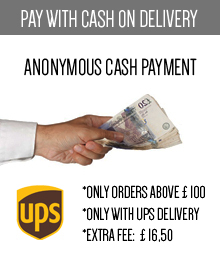 Consider buying Afghani #1, Afghan Kush Rider, Afghan Skunk, Auto Afghan Skunk, Northern Lights or the Night Queen. Let’s find out what are your possibilities and see all of the strains in this category!